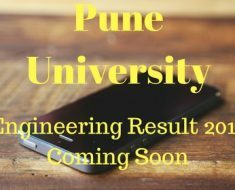 Today, Pune University TY Bsc Results 2015 are announced on their official site. The results of 2003 and 2008 pattern course exam held in April are announced. In case of 2008 pattern course exam, total 14738 candidates were registered for the exam. Out of them no one was absent i. e. all appeared for the exam. Total 55.66% students: 8163 candidates are able to clear the exam successfully. Out of those passed students, 3291 have got First class with distinction, Majority i. e. 3631 students secured first class. 868 candidates got higher second class. 310 have second class and only 63 students are there in pass class. Unfortunately, total 6504 students failed in the exam. Result of 71 students is reserved due to various reasons. ILoveStudies Wishes congratulations for all passed students of Pune University. 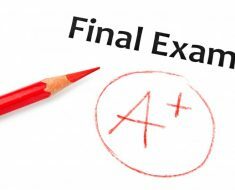 And very best of luck for all who are not able to clear the exam.